Goodmorning to you! I just love the text on this card, I think we all want to be remembered in one way or the other. 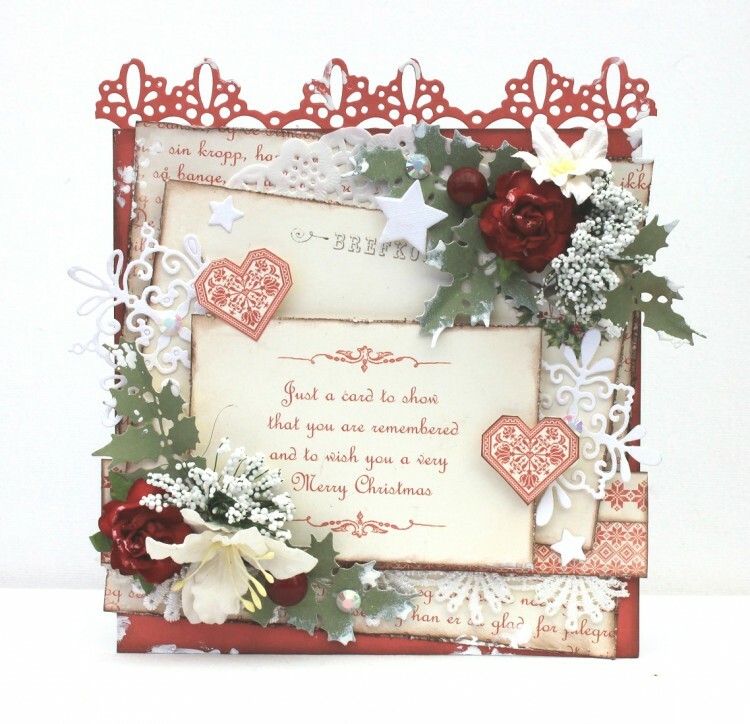 Johanna, this Christmas Card is so charming and so beautiful! It looks like you put your sweet heart into creating this beauty.